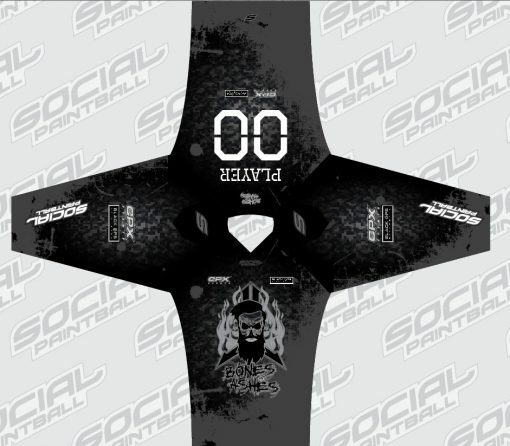 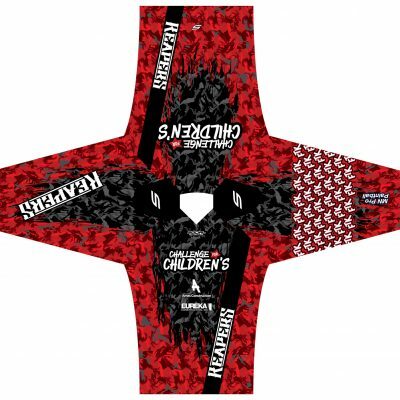 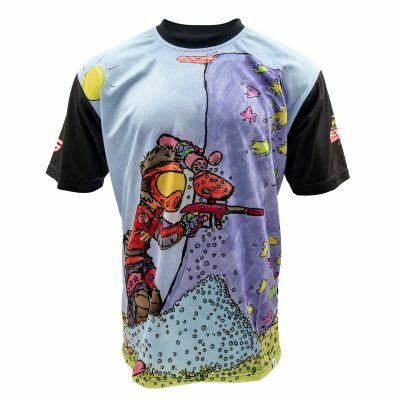 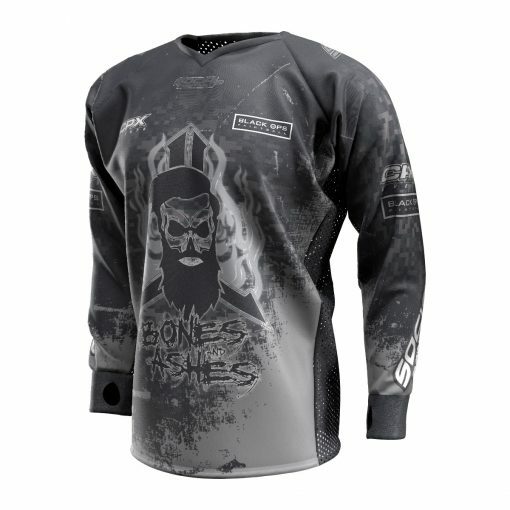 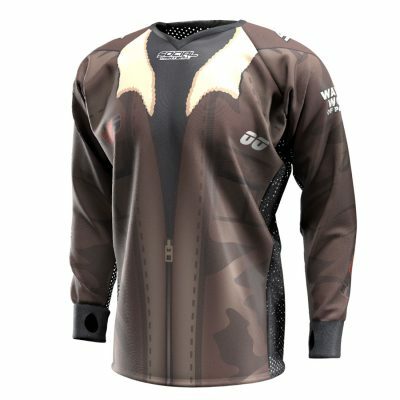 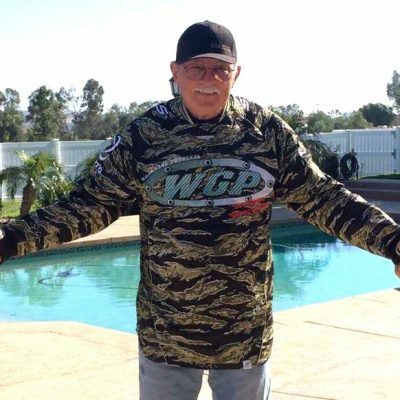 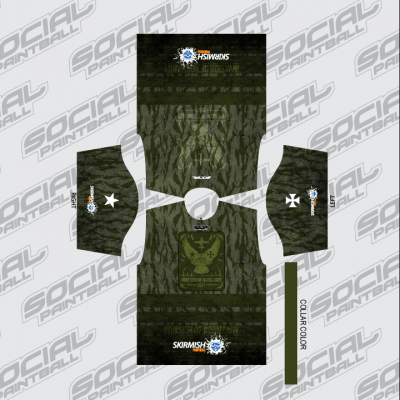 The Official Limited Edition 2019 Social Paintball and CPX Bones and Ashes 2 event custom paintball jersey is now yours to order. 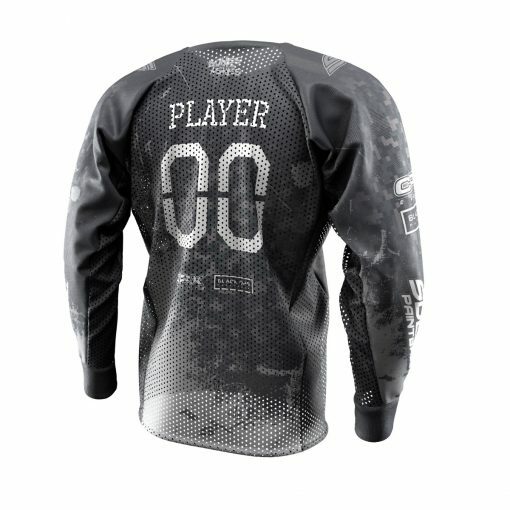 This jersey is being made on a limited run for the event. 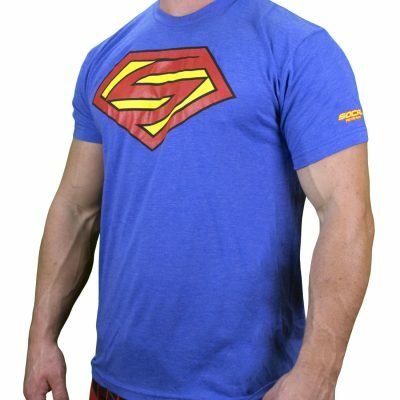 This will be made on our SMPL unpadded paintball jersey cut. 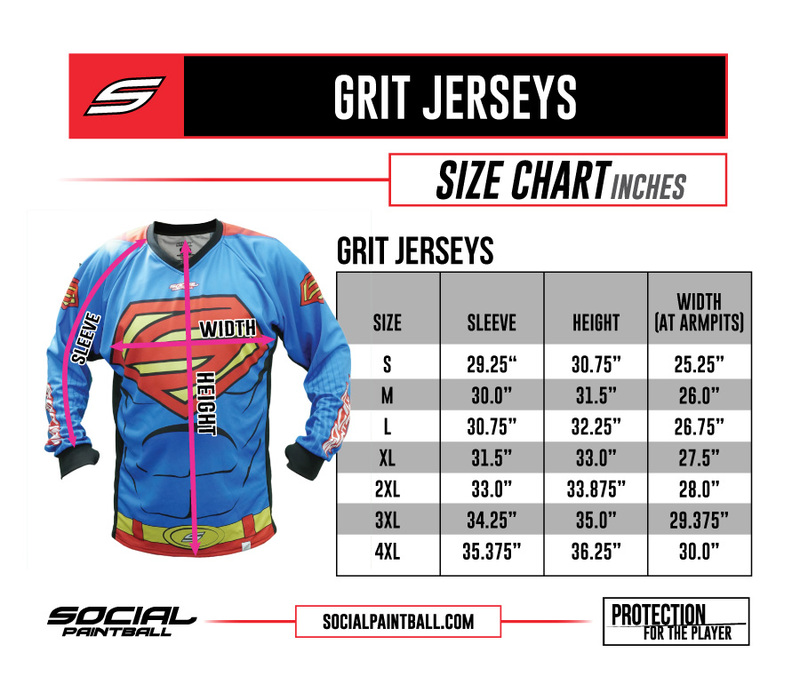 The jersey features our industry-first full-back mesh, mesh along the sides and under the arms, and cuffs with thumb holes. PLEASE NOTE: Pre-ordering ends on Friday, February 8th, 2019.